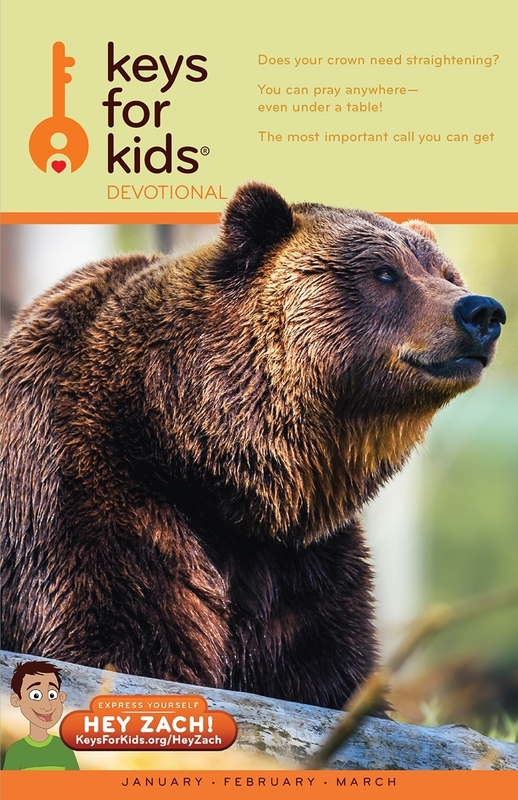 Keys for Kids is currently a three-month publication filled with stories and activities that kids can readily identify with! It teaches biblical truths on a daily basis and helps them to develop good habits to be in God's Word every day. Please select below how many packs of 25 copies you need. If you need more than 100 total copies, please call us at (888)224-2324.